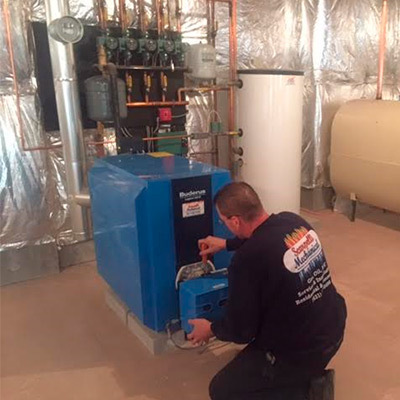 Whether your boiler provides hot water for your bathtub or heat for your home or office, Scarpelli Mechanical will service and repair your equipment to keep your system running at peak efficiency in every season. Fired by gas or oil, these units provide heat to interior spaces through air movement. Call us in the fall for your preventative maintenance service. 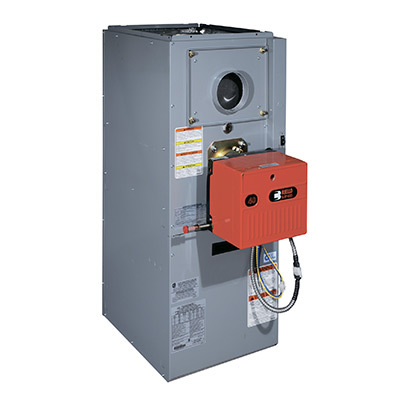 We provide a complete service on your burner to ensure proper combustion in your boiler or furnace. We use the latest combustion testing and analyzing equipment, which allows us to provide you with a printed report of exactly how efficient your burner is. Nobody likes cold showers! Ask us for a checkup or repair, and we’ll make sure your faucet delivers hot water every time you turn on the tap. 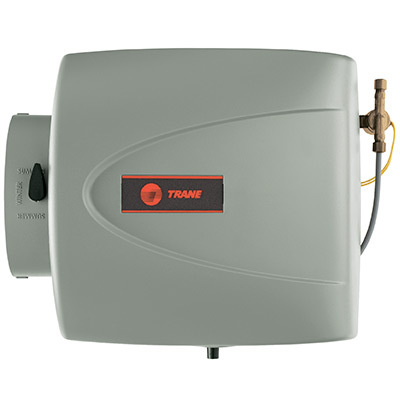 We install bypass humidifiers and the newest technology in steam humidifiers. 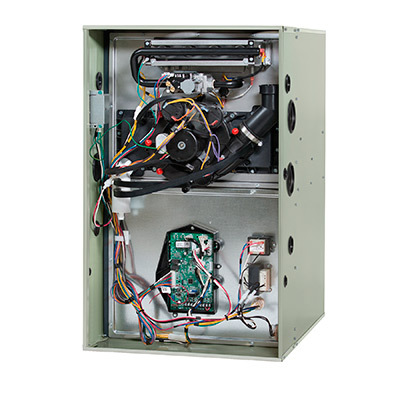 Fight winter dryness with one of our humidification units for your warm-air system. Already have one? Then we’ll be happy to check and maintain it for you. 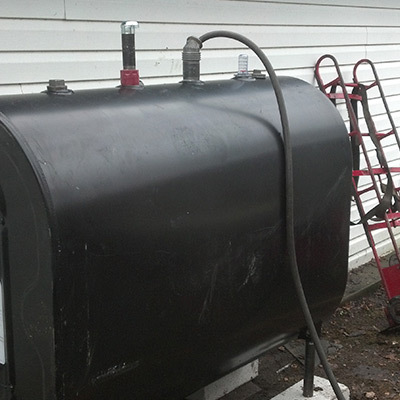 Scarpelli Mechanical specializes not only in installation but also replacement and abandonment of oil tanks. We fill them with foam and provide customers with certificates of abandonment for their records. 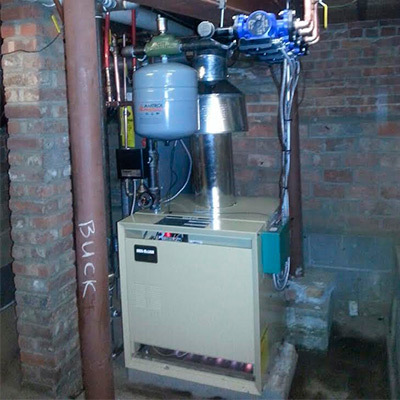 Heat pumps are becoming more popular here in the Northeast, with their high efficiency ratings. This type of heating also allows you to heat and cool your home without gas or oil. Talk to our highly trained staff about whether a heat pump is right for you. This type of system requires no ductwork and allows you to heat and cool multiple rooms at separate temperatures. You can save up to 50% on your utility bills in your first year of use. 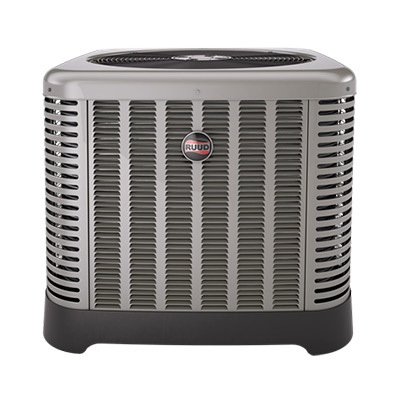 Call for a free estimate on Fujitsu mini split systems; as an Elite Contractor, we can provide a 12-year warranty on both compressor and parts. When temps drop below freezing, the risk of frozen pipes increases dramatically. Luckily, a call to Scarpelli Mechanical will bring state-of-the-art thawing machines to slowly warm the ice in your pipes before they expand and split. We also have multiple portable heaters for crawl spaces. © 2016 Scarpelli Mechanical All rights reserved.